Graphic designers and professional photographers sometime need to edit photos to implement in design or add some respective effects. If they have some free tools and apps in hand their job will be easier and faster. Here we collect 15 Useful Android Apps for Photo Editing and Design. With PhotoGrid you can make your photos collection into amazing collage. 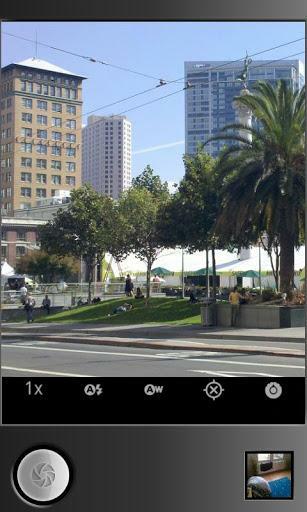 Over 19 Million Android users like PhotoGrid. Use your Android to detect a color that inspires you. It’s easy to take color inspiration from a photo in your library. Just touch a point and you can get color information. Create art photos fast and easily! Color the picture with your fingers or apply several effects. Color your old black and white photos. Everyone can be an artist! Install PicsArt – where everyone becomes a great artist! PicsArt is a free, full-featured photo editor and art community. Packed with more features than in many paid apps, PicsArt has become one of the world’s most popular photo apps by wrapping the best of what desktop photo and image editing suites can offer in an amazingly intuitive and easy-to-use user interface. 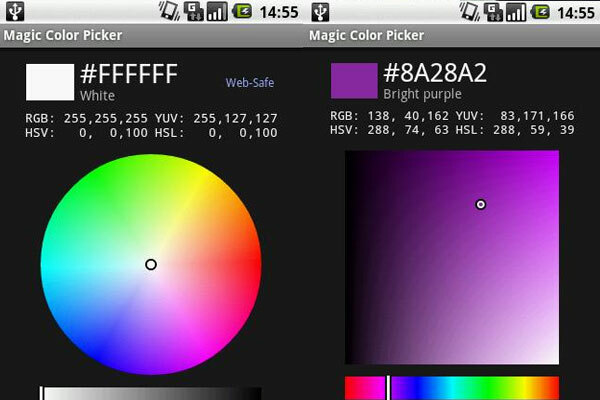 Magic Color Picker is a powerful color selection tool suitable for designers, artists and programmers for selecting colors using different color models. 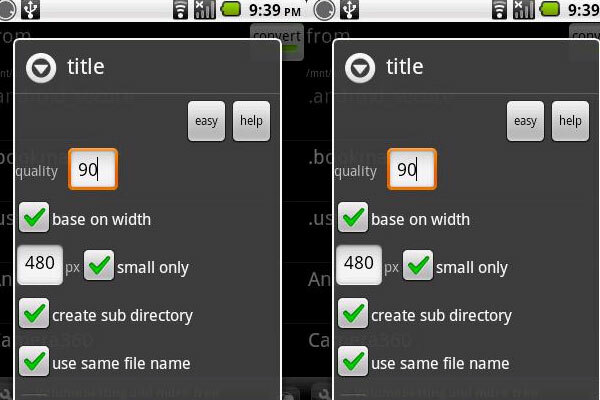 Image Resizer is a smooth functioning app that not only lets you change the size of images, but you can change the size of basic directory files. One of the most popular photo editors just got even better. BeFunky Photo Editor is now the only app that allows you to stack an UNLIMITED number of photo effects and edits, AND undo them! You can add fun retro effects to your photos in a snap and transform your photos into cool looking vintage images. Editing is as easy as one, two, and three with Pixlr-o-matic to add effects, overlays and borders. Easily find color palettes and schemes for any design project. Whether you’re a web designer or just looking to paint your son’s room, you’ll find some of the best color palettes/schemes available. Best camera app to take great photos and add amazing effects! With this app you can snap photos and turn them into art by adding amazing photo effects. Glow Paint allows you to select one of 10 colors of paints, three glow sizes, several background patterns and templates, Undo or Redo the last brush movement. 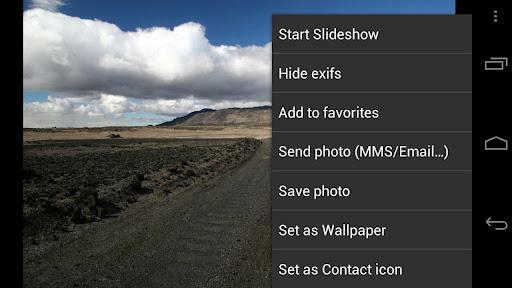 You can also save your created image as a file, set as wallpaper or share image with your friends. With Glow Paint you can draw nice neon or LED doodles or add neon glows to your images or photos from phone gallery. Enjoy! If you are looking for photos and images on multiple pages such as Picasa, Flicker and Facebook, take a look at JustPictures! You can use this app to browse all of those platforms from one interface. PhotoFunia is a more playful app to integrate your photos – specifically portraits – into other elements such as magazine covers, billboards, or famous paintings. Basic tools are given for making the finished image as precise as possible. How Mobile Apps Can Streamline Field Businesses?